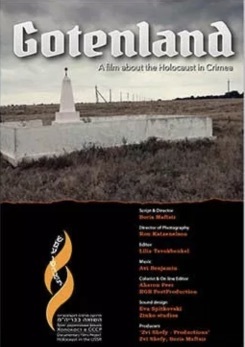 With the invasion of Germany into the territory of the Soviet Union on June 22, 1941, a new stage in the history of the Shoah began, characterized by the massacres of Jews, exemplified in the Ukraine. 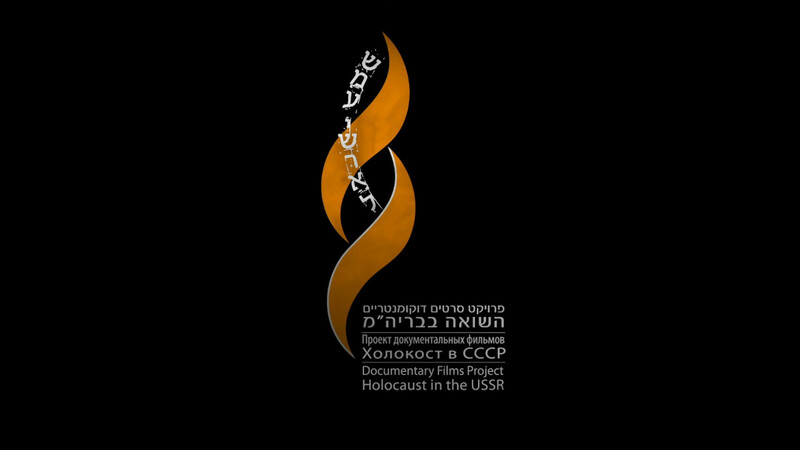 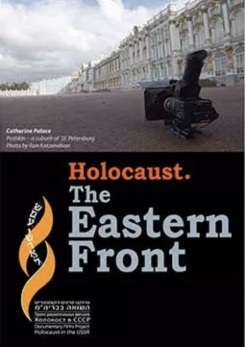 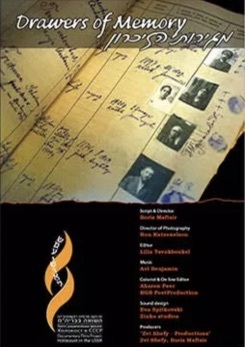 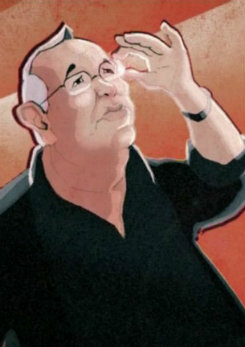 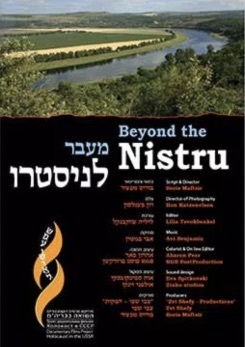 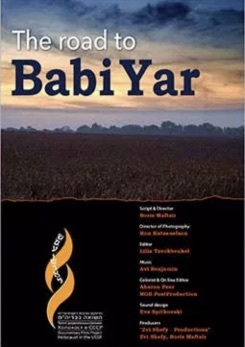 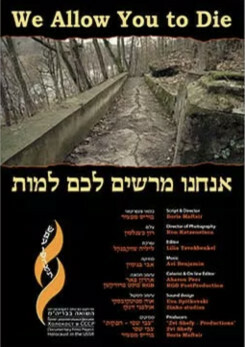 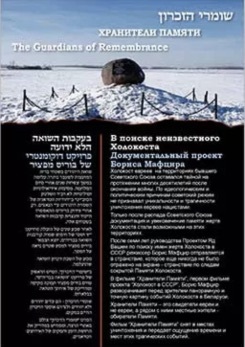 “The road to Babi Yar” shows the events of the first 100 days of the occupation of Ukraine, during which the Nazis, with the participation of local residents, began killing Jews directly in their places of residence, as well as the evolution of the mass murder system in hundreds of killing sites, symbolized by Babi Yar. 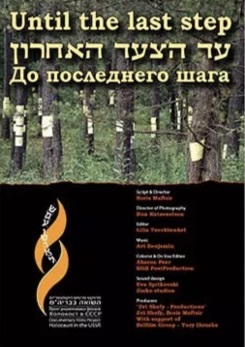 Conversations with historians, local residents – to those events and Jewish survivors of the Shoah, presented in the film, allow us to recreate a comprehensive and painful picture of the fate of the Jews of Ukraine during the Shoah.